People living in parts of South and Central Austin will be sending a new representative to the state legislature this month. 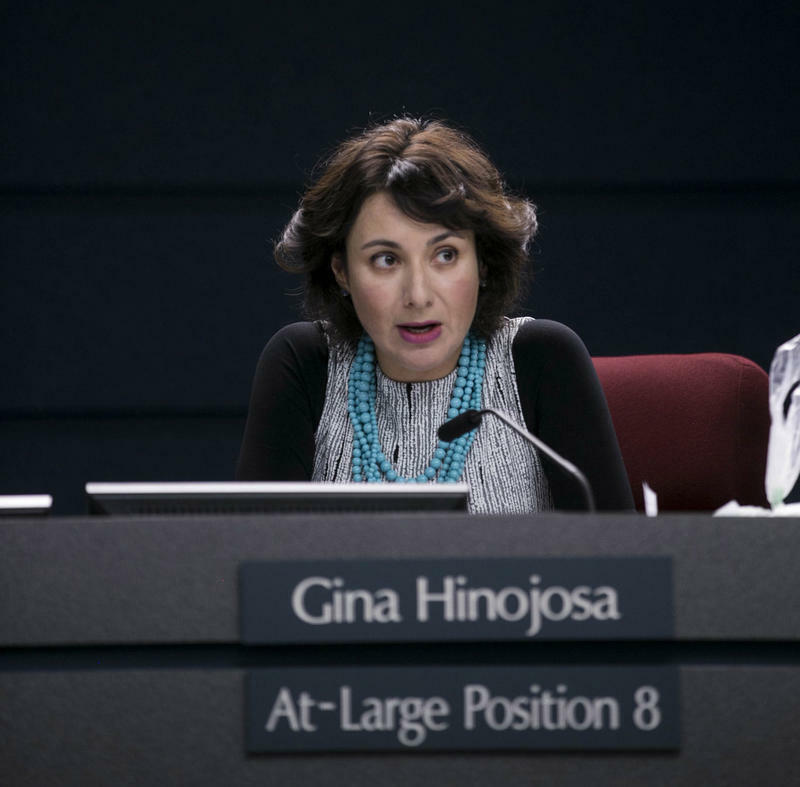 Incoming Democratic State Rep. Gina Hinojosa will be taking over a seat representing House District 49, which has been held by Elliott Naishtat since the 1990s. Hinojosa says she wants to tackle issues like the state’s public school finance system and higher education funding. She plans on introducing bills of her own, but is also going to be on the lookout for bills she thinks could discriminate against vulnerable populations. For example, she says proposed legislation requiring people to use a bathroom that corresponds with the gender they were assigned at birth, as opposed to the gender they identify with, will be on that list. Hinojosa says she hopes the Austin community will also be vigilant. Hinojosa says she thinks her district, which sits squarely in the state capital, could be instrumental in fighting against some legislation. She says House District 49 has one of the most politically-engaged communities in the state. And that’s going to be particularly important, Hinojosa says, as she tackles issues like local control. Local control is expected to be at contentious issue during this upcoming session. For example, state Sen. Charles Schwertner, R-Round Rock, has introduced legislation aimed at undoing Austin's requirement to fingerprint ride-hailing drivers. Last May, after Austin voters passed a referendum to require fingerprinting, Schwertner said he thinks the state should be able to stop rules like that. “I am concerned about consistent and predictable regulation of ridesharing services in our state, rather than having municipal overreach that imposes overly aggressive restrictions and are anti-competitive in nature,” he said. That’s the kind of thing Hinojosa is going to look out for. The legislative session begins Jan. 10. Texas Lt. Gov. 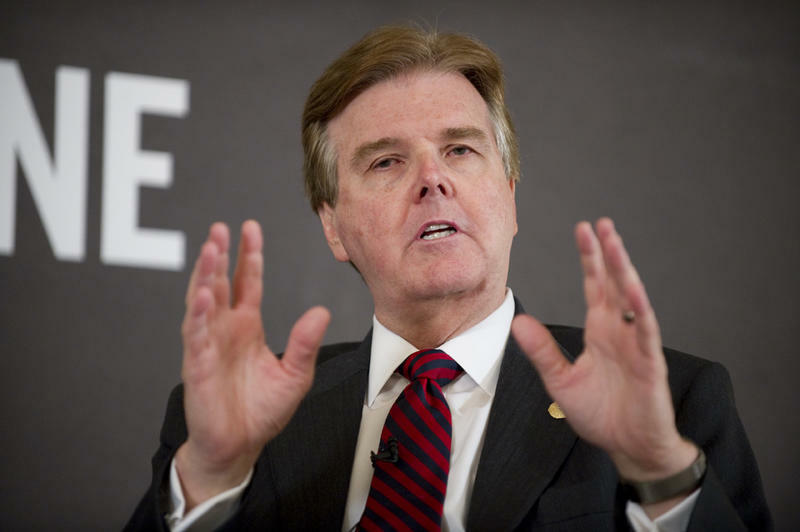 Dan Patrick recently released his top 10 priorities for the 2017 legislative session. And now with several hundred bills filed, we have some glimpses of how he plans to meet his goals. The voter ID law caused a lot of confusion at the polls during this year’s election. There were even lawsuits filed, but the fight over voter ID was already sure to stay alive in the courts. 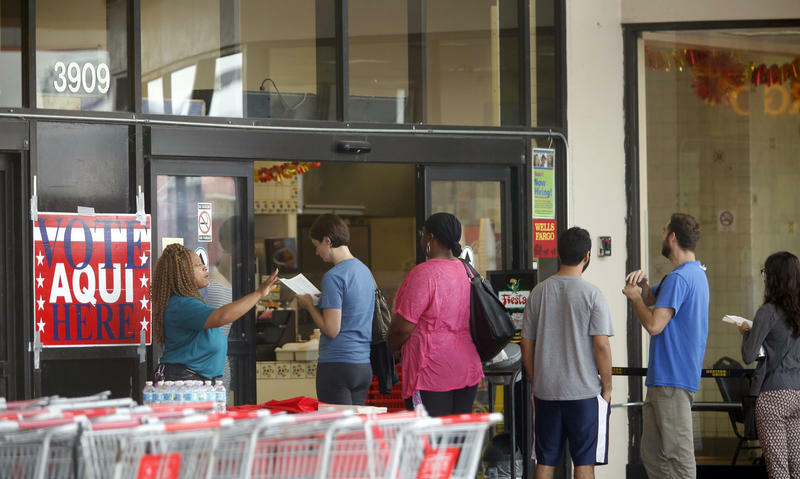 In fact, the seemingly endless battle over the Texas voter ID law might get more complicated.